The Canadian government is borrowing a page from the private sector with the new Information Technology Strategic Plan it revealed on June 29. In what Government of Canada CIO John Messina acknowledges is a long-overdue upgrade, the living document provides a blueprint for the public sector’s various tech departments to follow between now and 2020, as they upgrade the country’s IT infrastructure to reflect the security, reliability, and innovation that Messina says Canadians have come to expect from the private sector. “In responding to government priorities and current challenges, the plan charts the path forward for IT from a whole-of-government, or ‘enterprise,’ perspective, positioning the government to… deliver better programs and services and ultimately value to Canadians,” Messina writes in his introduction to the plan, noting that not every action discussed is expected to be completed by 2020, nor is it assumed that all departments and agencies will implement them within the same time frame. Caveats aside, the plan is to replace the government’s legacy IT infrastructure, which its 100-plus organizations have constructed piecemeal while operating separately from each other, with cloud-based enterprise solutions that can deliver services across every division to Canadians both at home and abroad. “This plan will deliver to Canadians the kind of government they expect – one that is open and transparent yet safeguards their personal information; one that delivers effective and responsive programs and services while being fiscally prudent; and one that makes decisions based on sound evidence while seeking meaningful engagement and collaboration with Canadians and other stakeholders,” the plan’s authors write, noting that they also will be tracking, evaluating and reporting their progress, with the plan reviewed annually to make sure it remains up to date. The Canadian government currently employs some 17,000 IT professionals at more than 1500 government locations both across Canada and around the world, while spending $5 billion on IT every year. In developing a road map for its digital future, the plan’s authors have outlined 47 strategic actions, 25 of which are already underway, and divided them into four strategic goals. 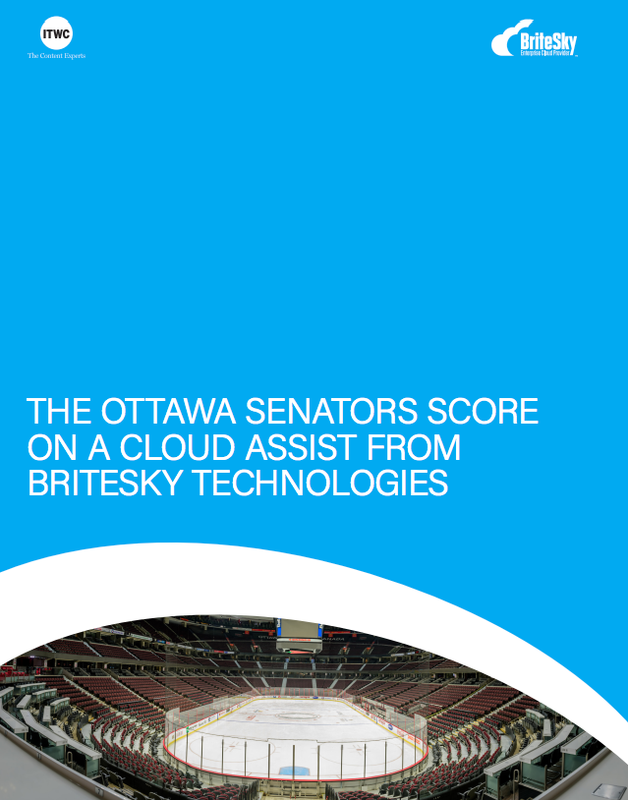 As defined by the government: To embrace cloud-based software, cross-platform storage, and an enterprise-wide approach to implementing both, which will ultimately result in better internal services for government employees and improved external services for Canadians. Build a platform for enterprise interoperability. As defined by the government: Increase awareness and understanding of cyber threats, and focus on layered defences to reduce exposure to them, in order to ensure the secure processing and sharing of data across government services, backed by secure enterprise infrastructure. Implement a trusted digital identity for people accessing internal government networks and systems. Enhance awareness of enterprise cyber security threat and risk environment. As defined by the government: Focus on evolving IT management practices, processes, and tools with eyes towards both innovation and sustainability, to ensure that any strategies implemented are both sustainable and demonstrate value by helping departments reach their goals. Encourage shared resources, tools, processes, and systems. Develop enterprise-wide solutions to address common business needs. Adopt agile approaches to implementing IT solutions. As defined by the government: Provide a technologically advanced workplace that can attract and retain skilled and diverse IT talent; promote digital literacy and collaboration; build a high-performing IT workforce that gives public service employees the tools they need to perform their jobs. Promote digital literacy and collaboration.